RON JOHNSTON The Marietta Times Beverly/Lowell Post 389/750’s Tanner Neal, right, dives safely into first base during an American Legion district tournament baseball game against St. Clairsville Saturday in Cambridge. CAMBRIDGE — Danny Hiser had Barnesville Post 168’s batters either looking or swinging late. The right-hander fanned 10 as Marietta Post 64 defeated Barnesville, 7-2, in an American Legion District 11 Tournament elimination game at Don Coss Field Saturday night. Marietta (17-10) was scheduled to play Zanesville Post 29 in another elimination game at DCF on Sunday. Post 168, which hadn’t fielded a legion team since 1967, bowed out with a 7-12 mark. Earlier in the day at DCF, Beverly/Lowell Post 389/750 suffered a 7-4 setback to St. Clairsville Post 159 (17-8). BevLow (28-8) was slated to play the Tuscarawas County Post 205 Panthers in an elimination game on Sunday, which it won. 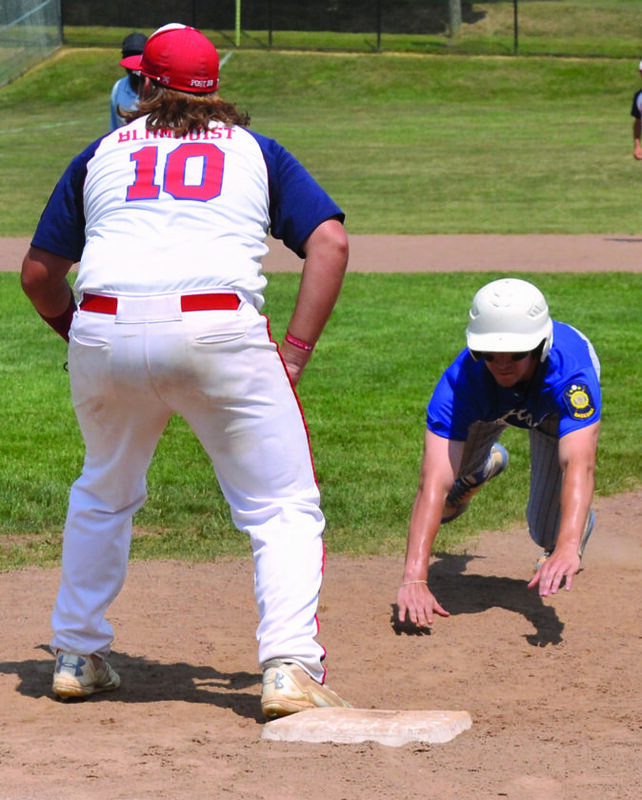 With both Beverly/Lowell and Marietta winning Sunday, the two Washington County American Legion ballclubs will square off a second time in the tournament in an elimination game at 3 p.m. today. Last Friday, BevLow beat Post 64, 12-5. In 5.2 innings of work on the bump versus Post 168, Hiser was pretty much unhittable, allowing just five hits and one earned run. Offensively, Marietta — which never trailed in the contest — was led by Zach Cunningham and Corbin Alkire, who each had two hits and drove in one run apiece. 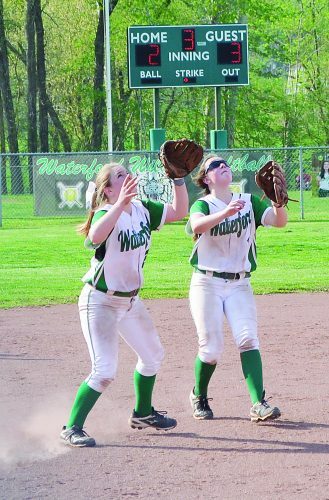 Cunningham also scored two runs as did Kail Hill. Hill was 1 for 1 with three walks. 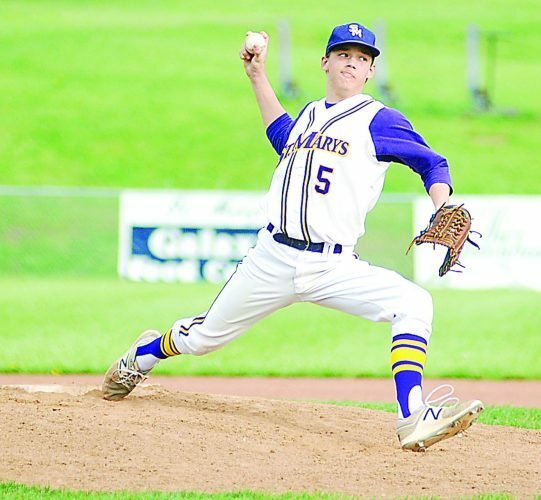 Barnesville southpaw Jagger Jeffers suffered the mound loss. Cade Hannahs and Gage Hannahs each had two hits, while Seth Gordon and Alex Meade had one RBI apiece. Mason Ramsay was the winning pitcher for St. Clairsville, and Austin Bassa got a save. Tyler Bradford suffered the loss on the bump for Post 389/750. Offensively, Matt Busby was 3 for 4 to lead Post 159. Billy Johnson slugged a 3-run homer. Tate Engle, Drew Huffman, and Bradford each had two hits for Beverly/Lowell. St. Clairsville staked itself to a 2-0 advantage in the bottom of the second with Kyle Storer and Jake Johnson each driving in a run. Post 159 stretched its lead to 5-0 in the third on Billy Johnson’s three-run homer off Bradford. Johnson now has a team-high 6 dingers on the summer. After going scoreless in the first three innings, BevLow got a run in the fourth on Clayton Cook’s run-scoring double, making it 5-1. But in the bottom half of the frame, St. Clairsville plated two runs with Logan Elliott and Busby each driving in a run. In the fifth, Post 389/750 plated three, highlighted by Bradford’s two-run double. Bradford had two doubles in the game. Logan Isner also had a sac fly to make it 7-4. 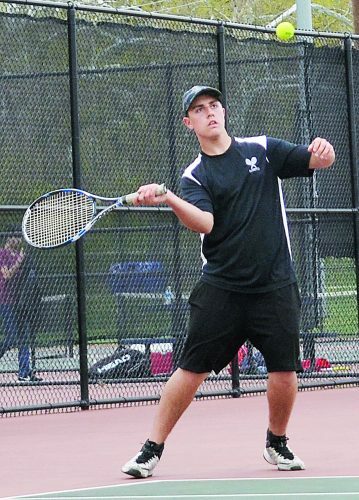 “We had a couple of opportunities to push a couple of more runs across,” Engle said. 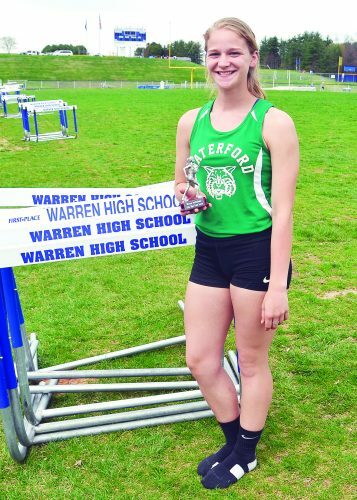 “But give St. Clairsville credit. They pitched well, and they made every play in the field that they had to make. My hat’s off to them. We knew they were a good team.